Sixteen year old Gregory is an awkward, gangly Scottish lad who is in the midst of the throngs of puberty. The object of his affection is Dorothy, despite or in part because she is a talented striker who took his place on the school's boys' football team, he now demoted to distracted goalkeeper. 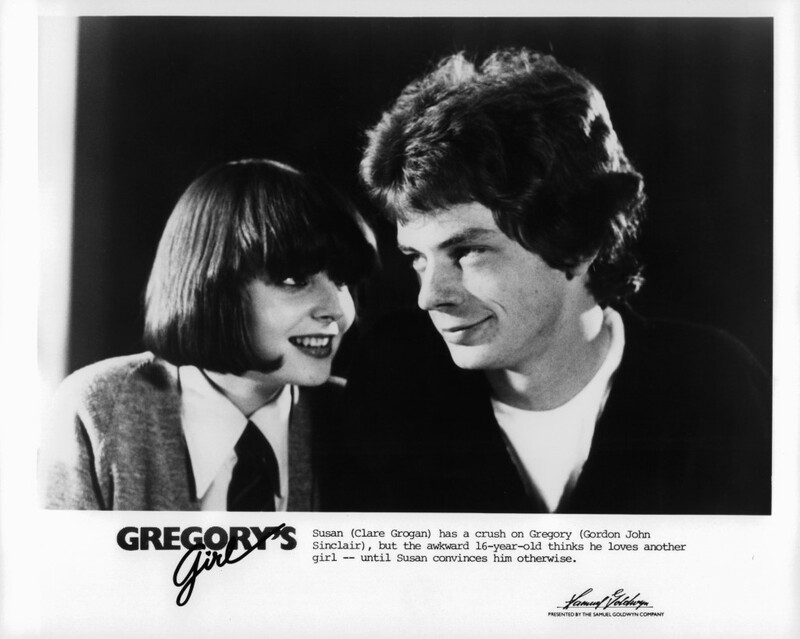 Gregory tries to insinuate himself as much as possible in her life through her interests, such as learning the Italian language, without ever directly coming out and telling her that he likes her. 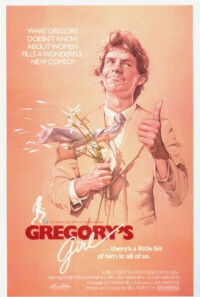 Gregory's male friends are of no help in advising him on how to get into a relationship with Dorothy. The only person with whom he confides that provides any constructive advice is his ten-year old sister, Madeline. When Gregory finally gets the nerve to ask Dorothy out on a date, the outcome of the question is not quite what he expects. 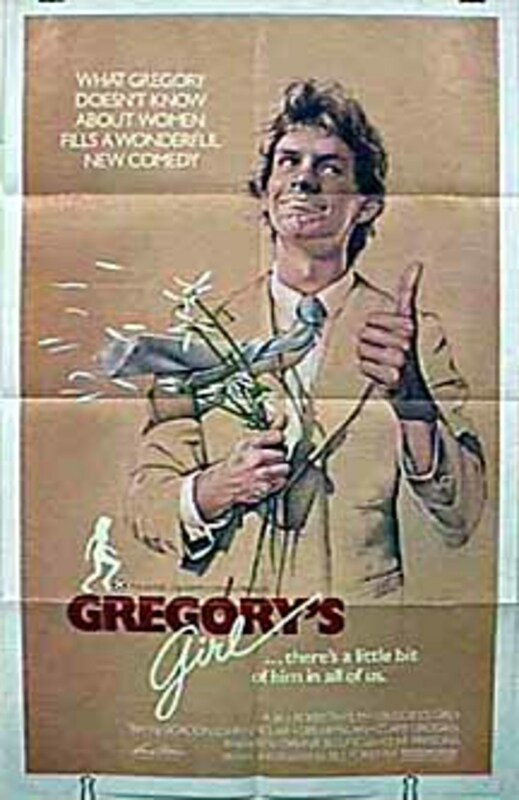 He learns that Dorothy talks to her girlfriends about such issues as much as Gregory does with his friends, each side strategizing to their own desired end. Regions are unavailable for this movie. 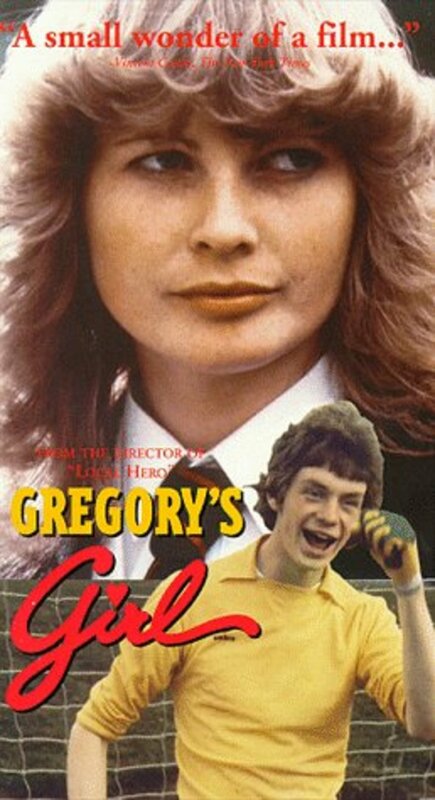 Click the "Watch on Netflix" button to find out if Gregory's Girl is playing in your country.